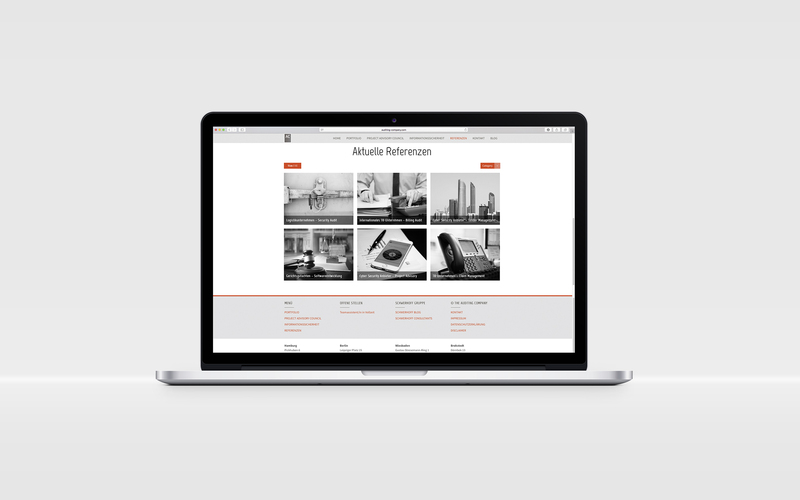 The Auditing Company required a contemporary web presence. In addition to the relaunch, a stronger brand identity needed to be developed for the company. The customer also wanted the website to be able to be maintained in-house. The strategy for the relaunch was worked out over the course of several workshops. The challenge lay in creating a modern web presence that addressed the target group appropriately and professionally. With the combination of earthy green tones and strong signal colours, we achieved a balance between innovative design and a down-to-earth representation. 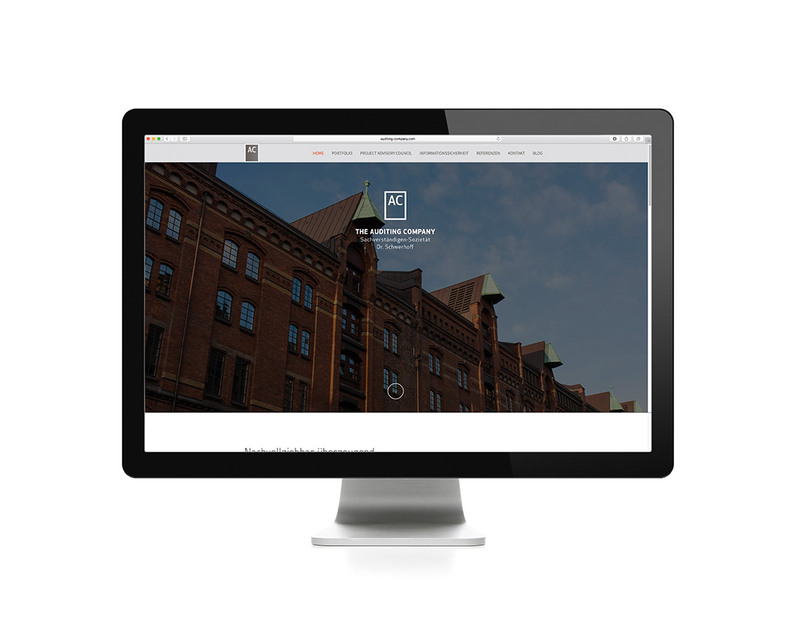 As the head office was based in Hamburg, we chose Hanseatic images that were complemented by modern icons.